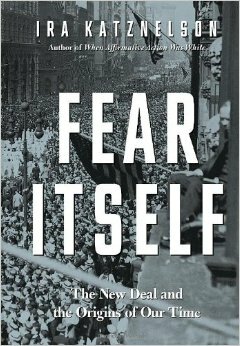 Ira Katznelson's Fear Itself: The New Deal and the Origins of Our Time received the Woodrow Wilson Award by the American Political Science Association (APSA). The award is given annually for the best book on government, politics, or international affairs. Fear Itself also received the J. David Greenstone Award for the best book in History and Politics. given by the Politics and History Section of the APSA. 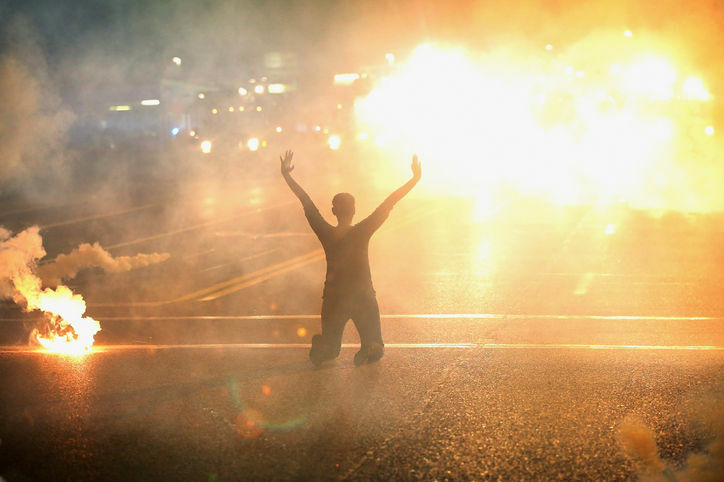 Fred Harris Washington Post Op-Ed on Ferguson, Moment or Movement? 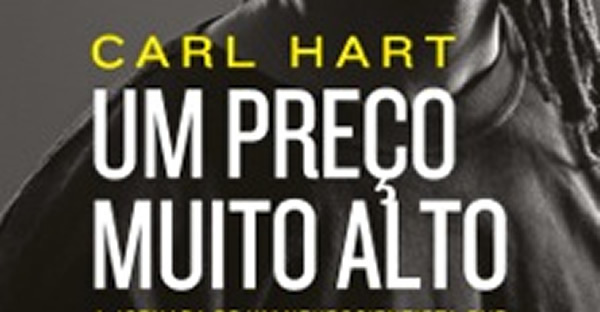 Carl Hart’s best-selling book, High Price: A Neuroscientist’s Journey of Self-Discovery That Challenges Everything You Know About Drugs and Society, has now been published in Portuguese for Brazil. Hart’s book examines the relationship between drugs and pleasure, choice, and motivation, both in the brain and in society. His findings shed new light on common ideas about race, poverty, and drugs, and explain why current drug policies are failing. Fredrick C. Harris has been appointed a senior non-resident fellow at the Brookings Institution, in the program on race and social policy. Brookings is the nation’s leading non-partisan think tank, bringing together experts in government and academia from all over the world who provide research, policy recommendations and analysis on a range of public policy issues.